United Kingdom: When to Visit ? 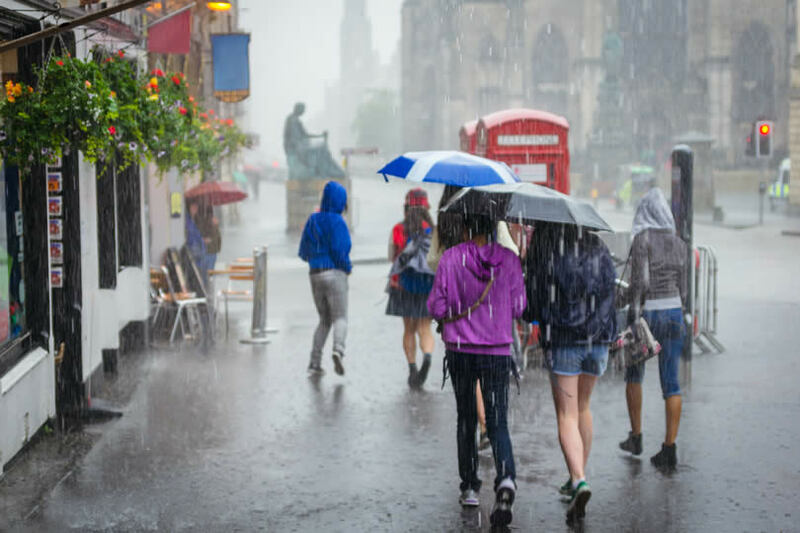 The United Kingdom is a wonderful place to visit all year round, with plenty of all weather attractions that are fun for the whole family, whether it rains or shines. However, if you are hoping for warm, sunny weather, the best time of year to visit Britain is between May and September when you have the best chance of enjoying a milder climate. 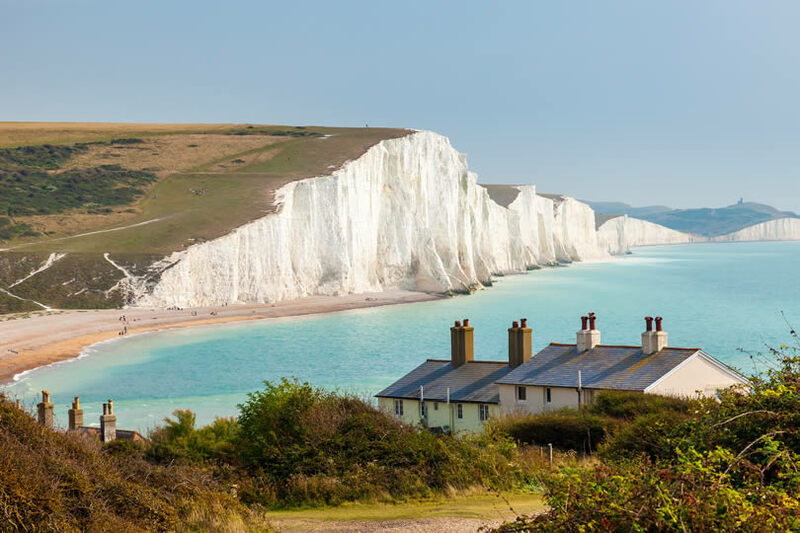 Generally, the summer months see the UK basking in temperatures of around 20 degrees celsius and often higher, making this the ideal time to get out and about, exploring the natural beauty of the countryside and relaxing on the many lovely beaches around the coastline. However, in the UK the weather is never guaranteed, and even during the summer there may be cold snaps or periods of unexpected rain, so it is always wise to come prepared! 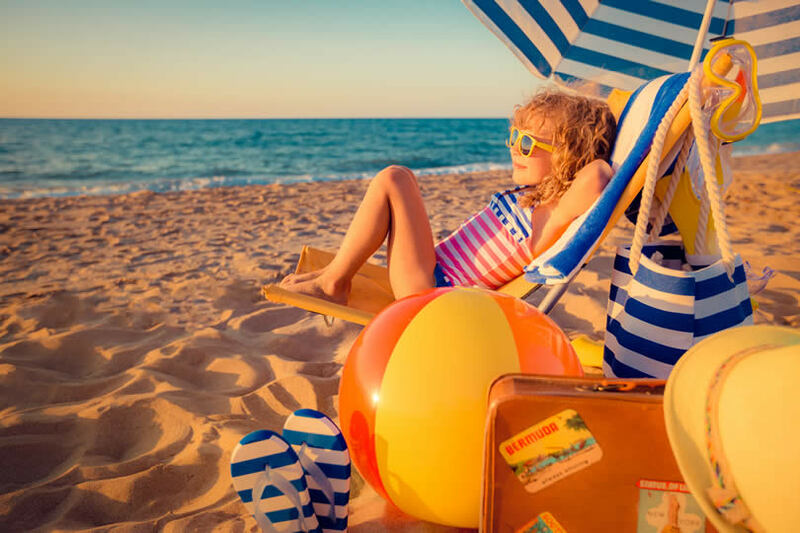 Whilst July and August are the best months to travel to Britain if you are looking for warm weather, attractions are much more likely to be crowded during this period due to the school summer holidays. If the idea of battling with crowds, standing in queues and struggling to find a spot on bustling beaches is putting you off, you should consider travelling just before the schools break up or just after the children return to classes. June and September have the advantage of generally mild weather together with the bonus of quieter attractions and fewer crowds to contend with. While some museums and heritage sites are closed in the off-season, most of the popular places to visit are open throughout June and September so you can make the most of your break. The United Kingdom has plenty to offer throughout the year, and if you choose to make your visit outside of the main summer period, you will be able to enjoy a different side to the country. While in the warmer months the focus may be on sunshine and relaxation, during the winter you can appreciate a completely different experience of Britain. There is nothing more atmospheric than a cold, crisp, frosty country park or a pretty rural village decorated for the festive season. Although you may not have the advantage of warm weather, as long as you wrap up warmly there is still much to enjoy on a winter UK break. Many of the best known attractions will still be open year-round and you won’t have to battle with the summer tourist crowds, meaning you have more leisure to explore at your will. If you intend to come in the off-season however and plan to get off the beaten track, make sure to check that your chosen tourist spots are still open as many less famous attractions either remain closed during November, January and February or operate on a limited timetable. Although the United Kingdom is a small country, the weather can vary quite dramatically from one region to another. The climate in the Highlands of Scotland, for example, is very different from that of the South-West coastline, and this should be borne in mind when planning your visit. The weather in the South of the country, as you might imagine, is generally warmer than in the North, and the capital, London, is the warmest place of all to spend your holiday. 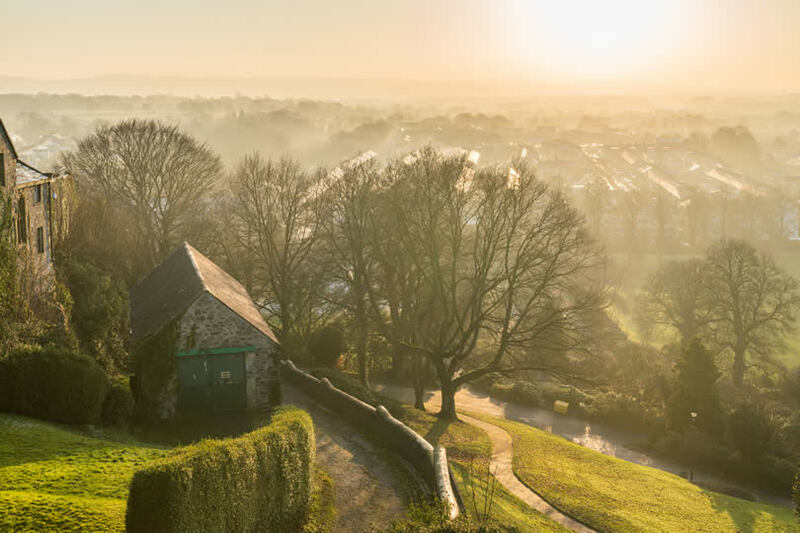 The Cornish peninsular has relatively even temperatures all year round, and while it may not be as hot in the summer as some more inland locations, there is very little flucutation even during the winter months. The West of the country is generally wetter than the North, so if you plan to spend time in Wales or the Lake District, for example, you should pack a raincoat and umbrella whatever time of year you plan to travel. Another consideration to bear in mind when travelling to the UK is the variation in the hours of daylight between the North and South of the country. If you are visiting Scotland during the winter, for example, you will find that the hours of daylight are much shorter than on the South coast and this can have an impact on the activities that you have planned during your stay. One final implication to consider when planning your trip to the UK is the fluctuation in travel fares throughout the year. If you are arranging your break during the peak periods – the school summer holidays, Easter break, bank holidays, school half terms or around the festive period – you will find that air, ferry and train fares are likely to be considerably higher than during the off-season. The UK is a famous tourist destination. When visiting the United Kingdom on a budget check our travel guide to enjoy Britain on a limited budget.